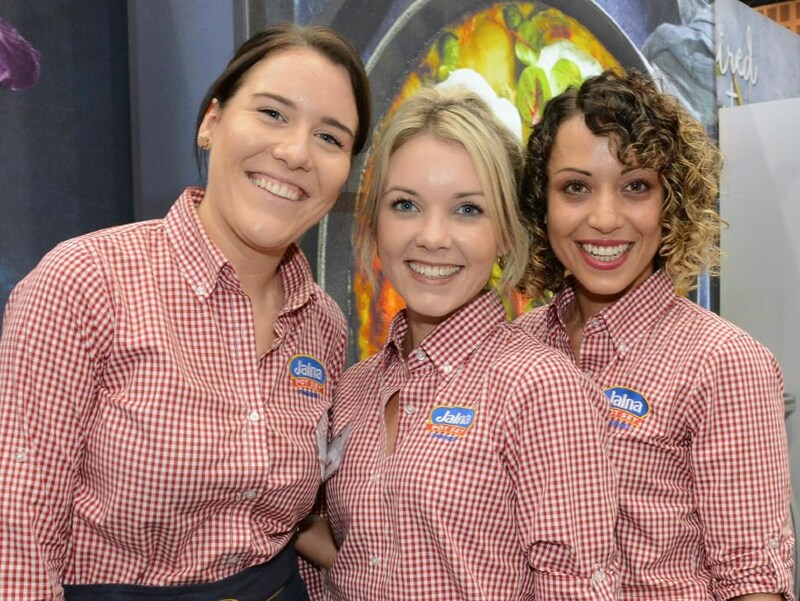 Gaston Management has the pleasure of placing promo girls at their trade shows and sponsored events throughout Australia. Melbourne, Sydney, Perth, Adelaide, Gold Coast and Brisbane. Whilst sampling all their delicious and nutritious products, the ladies have a chat and explain the benefits of eating Jalna to customers.